Have you ever heard of The Yoga Sutras by Patanjali? Pantanjali was a great sage that lived thousands of years ago. He is responsible for codifying the practice of yoga in The Yoga Sutras. They consist of 196 verses that contain knowledge, instructions, and wisdom that have inspired and informed yoga practitioners for centuries. 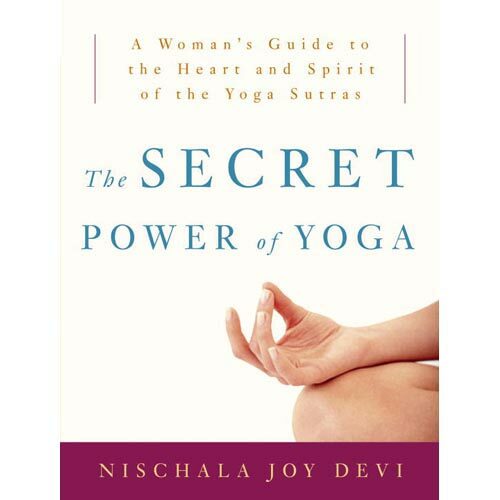 The Secret Power of Yoga by Nischala Joy Devi is my favorite interpretation of The Yoga Sutras. 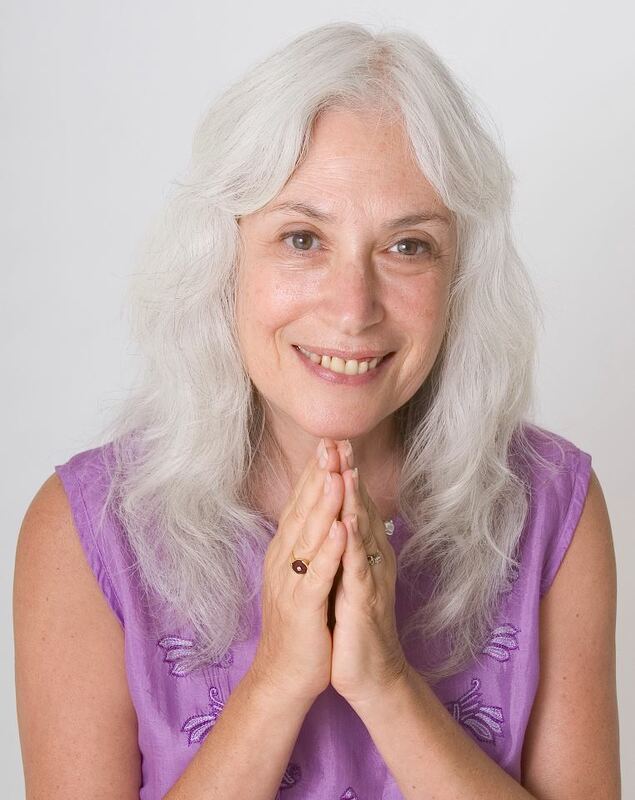 Devi offers a heart-centered, intuitive, and feminine perspective. Click here to watch my short video review of her book. If you want to learn more about Devi, click here to visit her web site. Be sure to check out her amazing blog and follow her on Twitter. Her tweets are filled with yoga wisdom! LIKE her on Facebook too!